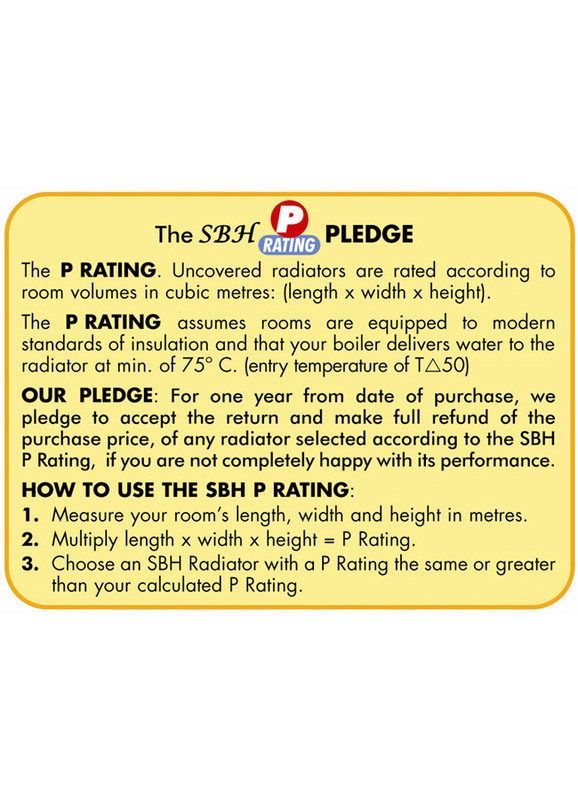 Bigger the better, this is exactly what the Jumbo series of radiators by SBH ideally proves. The stunning array of functional radiators renders a warm and soothing ambience within the space along with keeping up the aesthetic quotient. Besides serving as practical heating elements, they also generate ample heat to give toasty towels and dry bathrobes after a bathing or showering session. Strongly manufactured using robust steel, the Jumbo radiators are sure to last long. 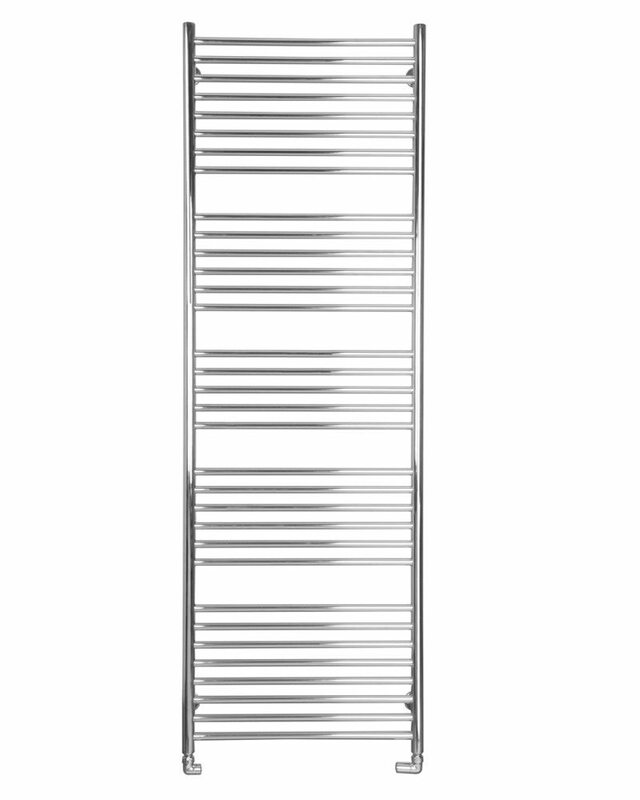 SBH brings you this appealing Jumbo Flat Towel Radiator which is sure to be the centre of attraction in your bathroom. The huge sized radiator warms not only the surroundings but also the cockles of your heart with its appearance and functionality. 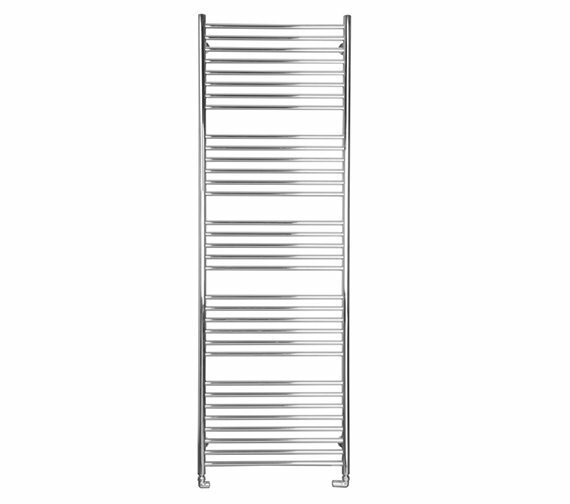 Engulf yourself in the warmth that this towel radiator brings to your bathroom surroundings. 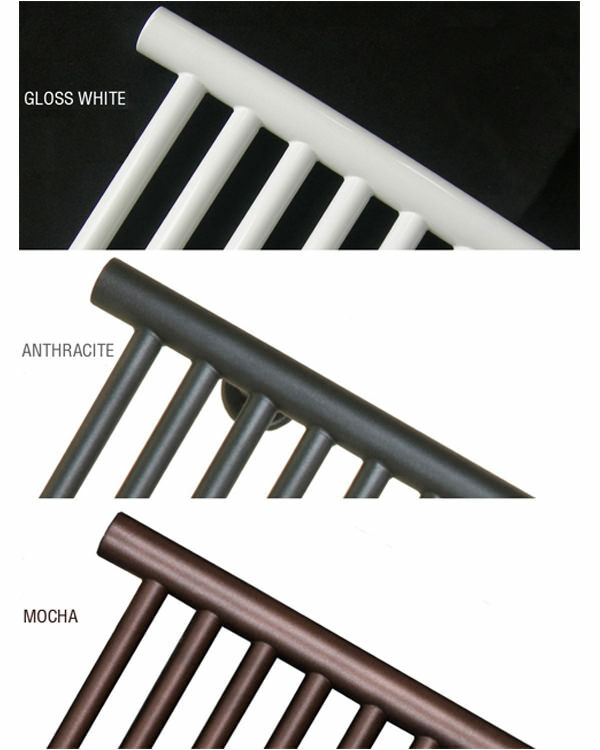 The radiator, which has a polished stainless steel finish, is sturdy and durable. It comes with a life time guarantee from the manufacturer.